Need some help folks. I thought I was pretty savvy at searching this archive but in this case I am coming up empty. I am searching for court records and/or records of estates around Marijampole, in present day Lithuania, but in the Suwalki gubernia after the partitioning of the commonwealth. I am told by my Lithuanian genealogist that these records would be in the Suwalki archive if they exist. Also, I have researched nobility certification documents from the Vilnius and St Petersburg archives but these do not cover Poland. 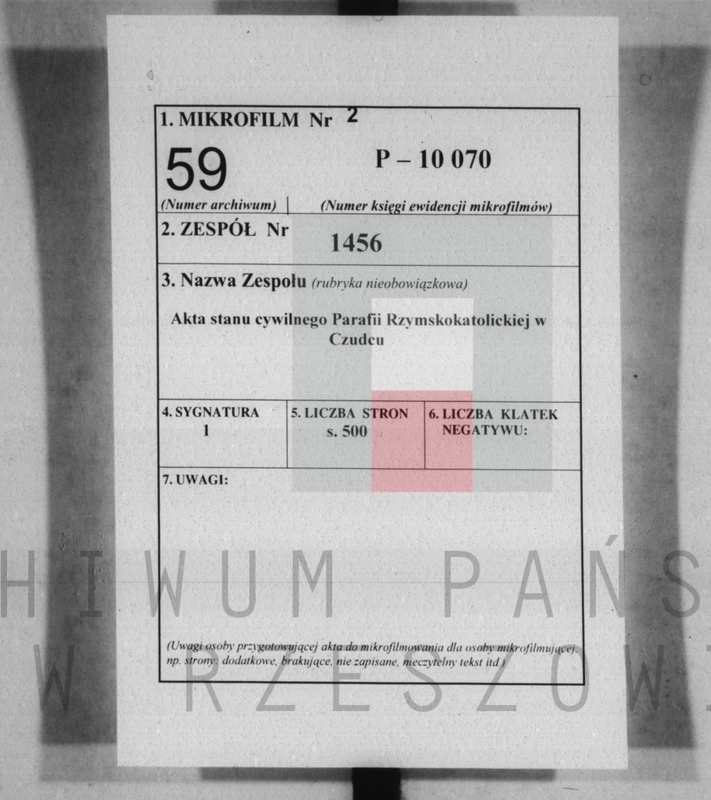 Where can I find these documents for Poland? 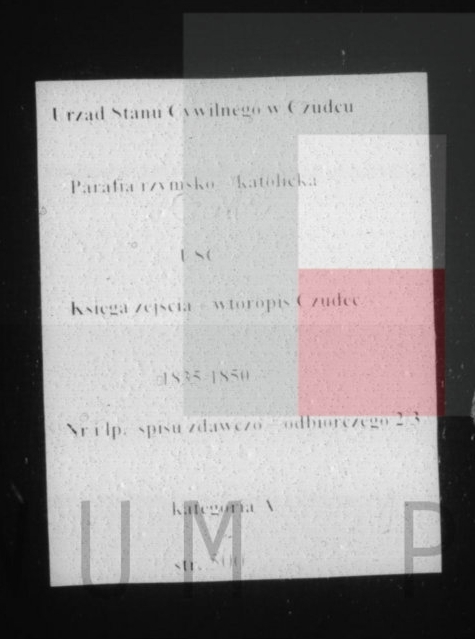 here are the scans of some sort of "court" office http://www.szukajwarchiwach.pl/4/27/0/3#tabSerie district Mariampol. It does not concern nobles but village members. But anyway, at the time vilages still were possesed by some noble families, so they names may be mentioned somehow. According to yuor second question here http://kresy.genealodzy.pl/ is the nice set of links to many nobility records. Lets name one: Wileńskie biuro deputacji szlacheckich... Im sure it contains some polish sources. The archives didn't publish yet officially what they added but I know from other sources that they added 1.5 million of new scans. Now there will be about 23 million documents available Most probably the documents will be from the State Archives in Siedlce, Warszawa, Płock, Lublin and Radom. The listing should be published soon here: http://www.szukajwarchiwach.pl/aktualnosci . I am having trouble accessing a fond from the Przemysl archives so I am hoping that someone can tell me how to access the records in fond 2102. I have tried quite a few different ways but to no avail.Are they online? I have records for this village from 1785 to 1864 and need records from 1865 to 1920 to confirm connections with my Canadian family. - sygn. 37 Protokoły przedślubne z lat 1907-1914. When you are searching at this site, are you clicking on the box "only with scans/tylko ze skanami" which is below the search box? When you do that, I believe that only records that are online will show up. Cheri, thank you for your reply. Despite having tried what you suggest, I cannot get fond 2102 on the Przemysl Archive site. There is a drop down menu with the fonds but #2102 isn't there. I need very specific guidance as to how to get this fond. I know the information is there as it has been viewed in person by a researcher. Posted: Sat Jul 08, 2017 12:44 pm	Post subject: genealogiawarchiwach.pl and PROMO CODE? On the scans that I am examining today on https://www.genealogiawarchiwach.pl. there is an overlaid message for a PROMO CODE: THANKS20. Anyone know what this is about? I've found that browsing szukajwarchiwach.pl is not as "friendly" as advertised. I'd rather browse the photos on my computer. So here's a method to leech all of the images with Google Chrome. Firstly, go to the page with the scan thumbnails. You'll notice you can pick how many thumbnails to show on the page; for example choose '100'. Then in the URL of your browser, edit the '100' to a larger number; larger than the number of scans you want to download. Then install a chrome extension called Link Klipper, and run it on the page. Next highlight and copy the links from the CSV file out of Excel for all the pictures you want to download (there are a few links at the top and bottom of the file you can ignore) and put them in a text file. You'll want to remove the blank lines; I use Notepad++, change the EOL format to Unix, and remove double lines with an extended search and replace of \n\n to \n a few times. Now you have all the URLs to the images. Get a chrome extension called Tab Save, open a new chrome window, and click the Tab Save icon on Chrome and click DOI Entry and paste your list of links there, and they will all download to your default download folder. Just copy them somewhere to their own folder and enjoy browsing the scans at your leisure. Posted: Thu Nov 08, 2018 10:04 pm	Post subject: Stanislaus-trying to find grandparents names. I visited the website at www.szukajwarchiwach.pl and found some information which was helpful to my family research. I'm a bit confused on how to source and cite the information that I discovered. I try to follow the 'Evidence Explained' templates for sourcing and citing research, but I've got myself wrapped up in knots on how best to do it. 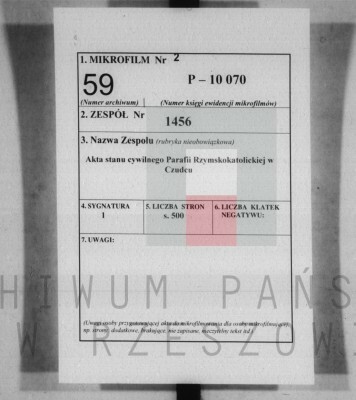 The information was obtained from microfilm images of a collection of death certificates which appear to be derived from the civil registry in Czudec (see images). I would typically post this to the "Evidence Explained" forum but it's been down for software upgrades for months. Argggh. Okay, I believe I determined the format for the citation...now I'm just trying to get confirmation on the type of record itself. Google Translate tells me that these are "Files of civil status of the Roman Catholic parish in Czudec". I take that to mean that these are local, vital records produced by the civil authority (i.e. derivatives from church records, but technically not church records). Is this a correct interpretation? Thanks again! If you are referring to the 1835 - 1850 time period, as shown in one of your attachments, the Austrian government required the church to be the record keepers of birth, marriage, and death records. I think of them as church records, but I think the records at www.szukajwarchiwach.pl are copies that the priests made from the original church books. It's my understanding (and someone please correct me if I'm wrong) that the Austrian government was not that strict about the records being sent to the state, so there are parts of Galicia that do not have any records on this site, because apparently they weren't sent to the Civil Offices at the time.